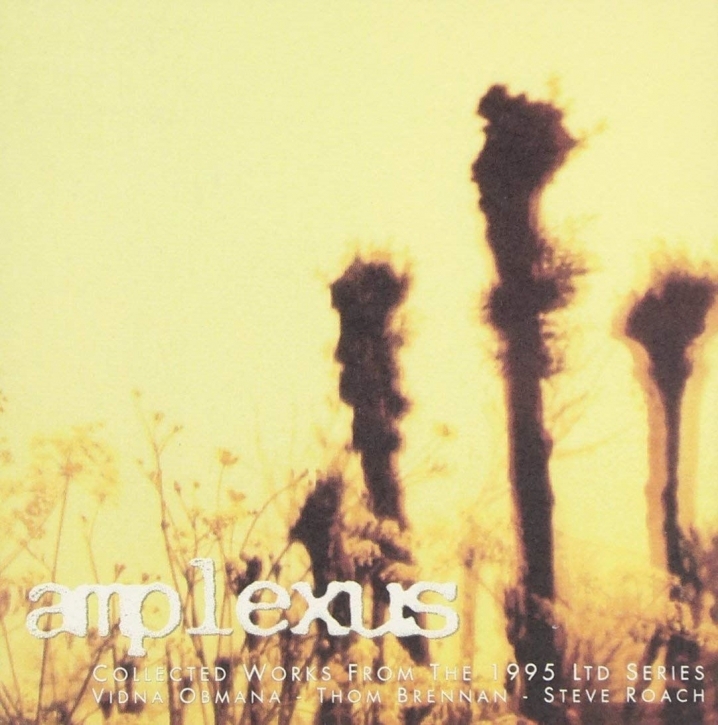 Vidna Obmana, Thom Brennan and Steve Roach originally created these tracks for the Amplexus Limited Edition Series, which presented 1000 copies of each in an artistically-packaged, three-inch cd. Remarkably, on Projekts compilation of these works, the pieces meld together like different legs of the same journey. Vidna Obmana and Steve Roach draw deeply from the tribal ambient well, while synthesist Brennan provides a driving, hypnotic sequencer voyage that effectively bridges the soundworlds of his two colleagues. This new Projekt release is another step in the labels dedication to presenting evocative music created on its own terms to wider audiences worldwide. Vidna Obmana. This Belgian composer is known for serene and hauntingly beautiful creations. His 1996 Projekt release The River of Appearance has received rave reviews worldwide and further establishes his reputation at the forefront of atmospheric, space and ambient music. Thom Brennan. Working at his own pace, Thoms musical output on CD has been minimal over the years, but the emotive quality is worth the wait. His first full-length recording, Mountains (originally released in 1987 and re-released in 1993), maintains a timeless beauty and originality. His follow-up to Mountains, titled Beneath Clouds, was out in 1997 on Italys Arya (the sister label of Amplexus). Steve Roach. A name synonymous with on-the-edge innovation in tribal-ambient, atmospheric-space and other genre defying sonic activities over the past 20 years,. His evocative soundworlds, heard on over 30 releases, have earned him the respect and admiration of listeners worldwide.